Consistency pays off! 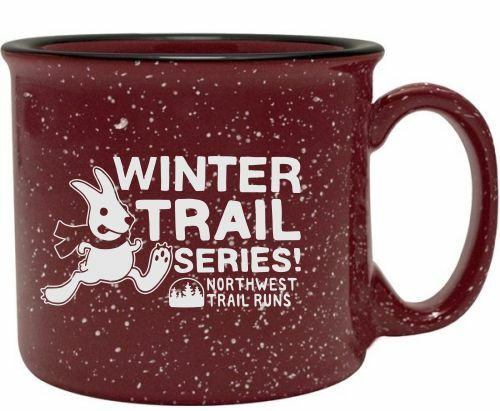 Participate in four or more of the Winter Trail Series events in the 2018-19 season listed above and you’ll be awarded a Winter Trail Series mug (in red!) to recognize your achievement. If you want to do fewer events, that’s OK! Series events are open to everyone. 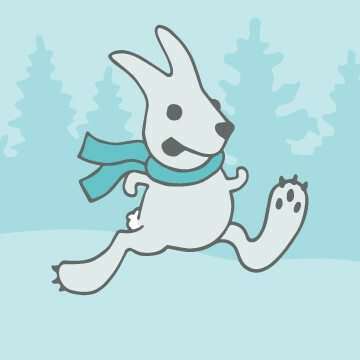 If you complete any of the 2017-18 season Winter Trail Series events, you are automatically entered.